Home to the alluring archipelago of a thousand islands, Lake Saimaa is located in the southeastern part of the chain of lakes of Finland which are connected through a number of rivers and channels. Owing to its link to the Baltic Sea the lake is a center for various types of boating activities. All in all, the three islands that go on to form the archipelago cover an area of more than 5 acres of land. The lake is richly stocked with fish. Covering almost 4,400 sq km, Lake Saimaa is the biggest lake in the whole of Finland, and the fourth biggest in all of Europe. Originally formed due to the glacial melting that took place towards the end of the Ice Age, the lake is situated along important towns on including Lappeenranta, Savonlinna, Imatra, Varkaus, Mikkeli, and Joensuu. The Vuoksi River runs from Saimaa to Lake Ladoga. Major part of the lake is dotted with islands, small and big, and is cut by several narrow canals that divide the lake into numerous parts, each having an individual name. The main basins here include Suur-Saimaa, Puruvesi, Yövesi, Orivesi, Haukivesi, Pyhäselkä and Pihlajavesi). Located at an altitude of 250ft Lake Saimaa is spread over an area of almost 4,400 sq km, and is 295ft at its deepest point. The Salpausselkä ridge, a terminal moraine, forms the small southern border along the shores of Lake Saimaa and puts a check on any outpouring from the lake towards the south. 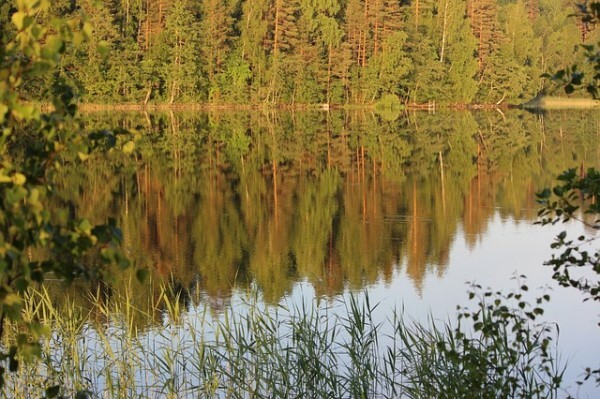 The entire lake system – the dark color of which, adopting a yellowish shade in the shallower portions, originates from the several stretches of bog in the area – is drained by the Vuoksi River, which leaves Lake Saimaa towards the north of the Imatra town and after running a course of 150km though the territory of Russia, empties into Lake Ladoga. The lake’s undulating shores and most of the islands are nearly completely enclosed by coniferous forest, with a few birch forests farther north. The Saimaa Canal running from Lappeenranta to Vyborg connects Saimaa with the Gulf of Finland. Other canals connect Saimaa to smaller water bodies in Eastern Finland and constitute a system of waterways which are chiefly used for transportation of not only minerals, wood, pulp, metals and other cargo, but also travelers. Lake Saimaa is home to one of the uncommon and dying out freshwater seals, called the Saimaa Ringed Seal. Also, it is the residence of another endangered species – the Saimaa salmon. One of the favorite activities for tourists at the Lake Saimaa is cruising. You can take a cruise from Lappeenranta to the Saimaa, via Saimaa canal. The purpose behind the building of this canal was to link Saimaa to the Baltic Sea. The canal was further scientifically developed and modernized in the period of the 1960′s. The canal connects to the Bay of Finland, on Russian territory, near Vyborg (Finn.Viipuri). The canal is more often than not used by cargo ships. However some of the passenger boats also operate from Lappeenranta to Vyborg. It is also utilized by private boats from Finland and various parts of the world. Take the road E75 from Helsinki via Lahti and Heinola to Mikkeli and then turn to Anttola. There are regular train as well as bus connections from Helsinki to Mikkeli. 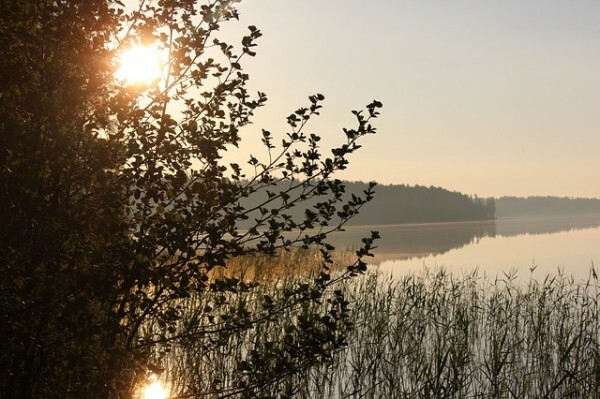 You will easily get transfers to the Lake Saimaa.